Supplied by Youngman Richardson Ltd, this particular unit impressed me when I first saw it a few month’s back, prior to its delivery to Nikau. Larger than the other three owned by Nikau, I thought it would good to see it in action. A couple of phone calls to the top of the food chain at Nikau, and it was organised. 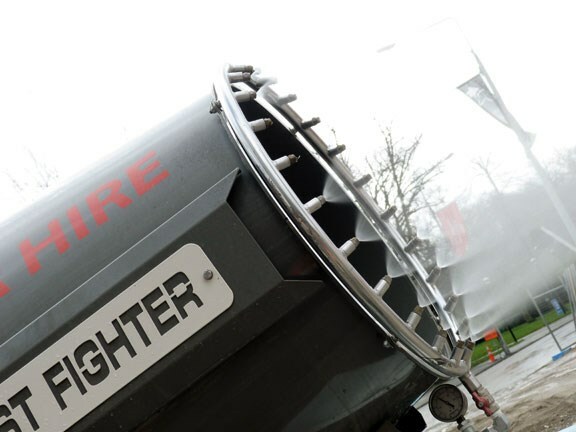 Looking vaguely similar to an upended jet engine, these Italian-made units have a large fan which disperses a fine mist of water into the air, capturing airborne dust particles and delivering them to the ground. The fan is surrounded by a metal cowling which contains a water distribution manifold, to which are attached numerous fine, water-misting outlets. Not a lot of water is needed to supress dust – just enough to capture the fine particles. So the water required by this unit can be supplied by a normal garden hose. 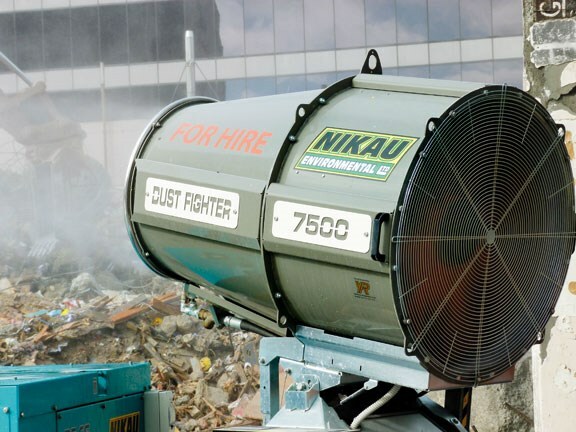 This is not only an efficient use of water, but also keeps the job site drier and helps prevent run-off into waterways, a problem when larger volumes of water are used with other types of dust suppression. 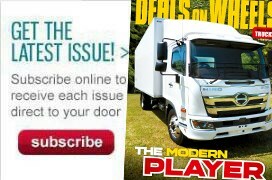 Read the full review in the November issue of Deals On Wheels magazine, on sale11 October.